Haynes Landscape Design is a design and build company. We can help you with the art and the installation of your garden. Our purpose is to help you discover what you think is beautiful and then install it. 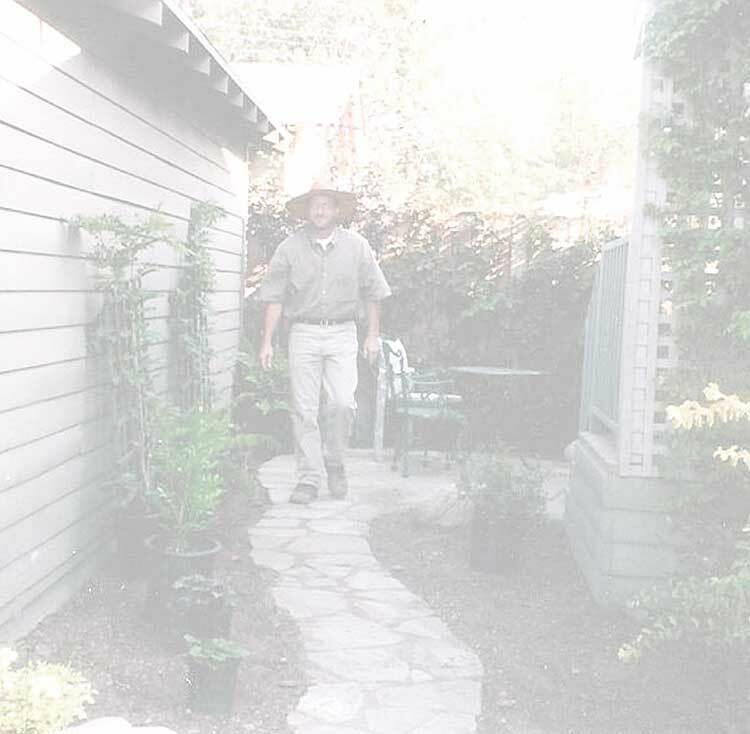 We will give you clearly stated opinions regarding any garden issues and then let you decide how to proceed. We emphasize relaxed, understated spaces that are comfortable to live in and require a minimum of care and resources. We use the best practices and materials available to give the gardens we build a long and beautiful life.